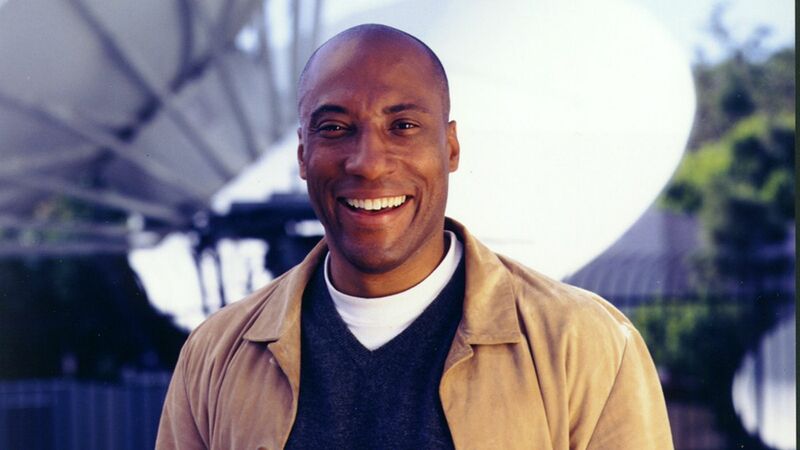 You might have known Byron Allen from his nightly talk shows in the 90s, but few are aware that Allen has been quietly building a billion dollar media empire. Currently, he has a portfolio that includes 8 television stations and he just purchased The Weather Channel basic cable TV network. Allen Media purchased the Weather Group from The Blackstone Group, Bain Capital and Comcast/NBCUniversal. Deadline reports that while exact numbers have not been released, sources claim the purchase price was around $300 million.